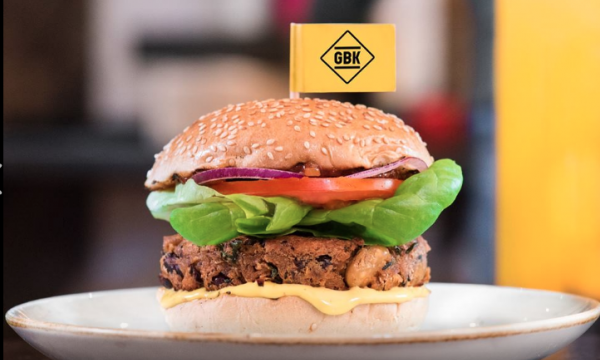 Gourmet Burger Kitchen's (GBK) Northern customers are "most likely" to enjoy a meat-filled burger, with just five percent ordering a veggie or vegan burger. According to the burger chain, beef burgers remain the most popular order at GBK’s Northern restaurants, making up also half (47%) of all orders, with the Bacon & Cheese burger coming out on top. Chicken burgers, meanwhile, make up around a fifth (19%) of orders. People in the North are most likely to order a soft drink with their burger with 69%, whilst only 12% of diners would likely order alcohol. The research was carried out among orders taken across GBK’s 92 UK restaurants between 16th July 2018 and 12th August 2018.